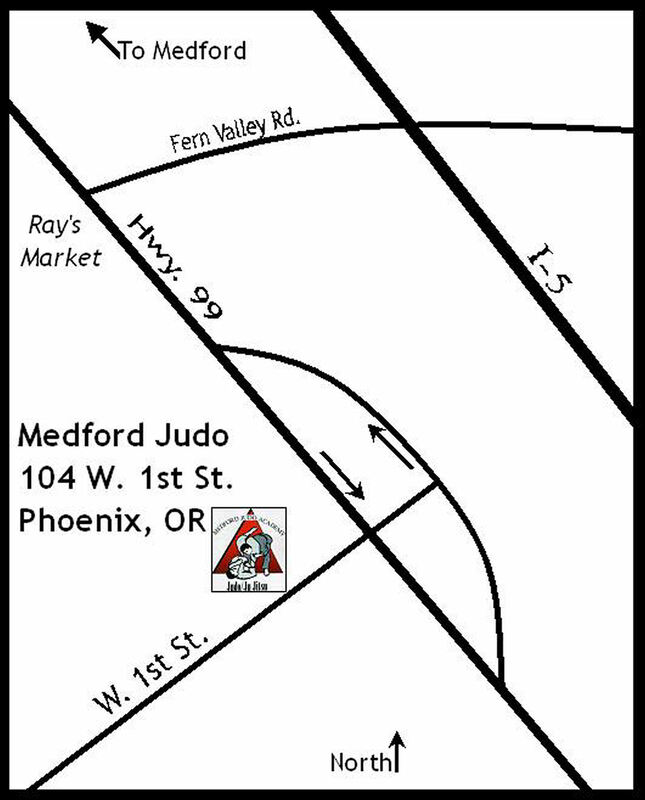 Counter to Seoi Nage: Step right with right foot, check uke’s hip with your right hip while giving hard slap with left hand to uke’s upper spine. Encircle uke’s neck with your right arm (with the crook of your arm directly under uke’s trachea so it is not crushed). Your right hand holds your left bicep while you bring your left hand up between your face and the back of uke’s neck. Break uke’s posture backwards while pulling in with your right elbow (which should be in a straight line directly over uke’s breast bone).